The human cardiovascular system is an intricate, complex network of blood vessels that include arteries, capillaries and veins. 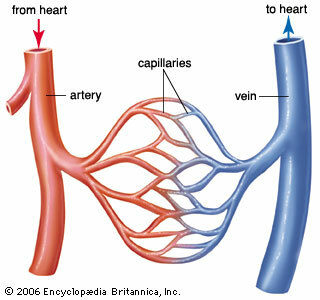 These structures distribute blood from the heart to all parts of the body, from our head to our toes, and back again. This week, two groups of scientists published studies showing that they can create key components of the human cardiovascular system from human pluripotent stem cells. These technologies will not only be valuable for modeling the cardiovascular system, but also for developing transplantable tissues to treat patients with cardiovascular or vascular diseases. Scientists from Rice University and the Baylor College of Medicine are using 3D printers to make functioning capillaries. These are tiny, thin vessels that transport blood from the arteries to the veins and facilitate the exchange of oxygen, nutrients and waste products between the blood and tissues. Capillaries are made of a single layer of endothelial cells stitched together by cell structures called tight junctions, which create an impenetrable barrier between the blood and the body. The team will use their 3D printing technology to develop more accurate models of human tissues and their vast network of capillaries. Their hope is that these 3D printed tissues could be used for more accurate drug testing and eventually as implantable tissues in the clinic. Co-senior author on the study, Jordan Miller, summarized potential future applications nicely. In a separate study published in the journal PNAS, scientists from the University of Wisconsin-Madison and the Morgridge Institute reported that they can generate functional arterial endothelial cells, which are cells that line the insides of human arteries. 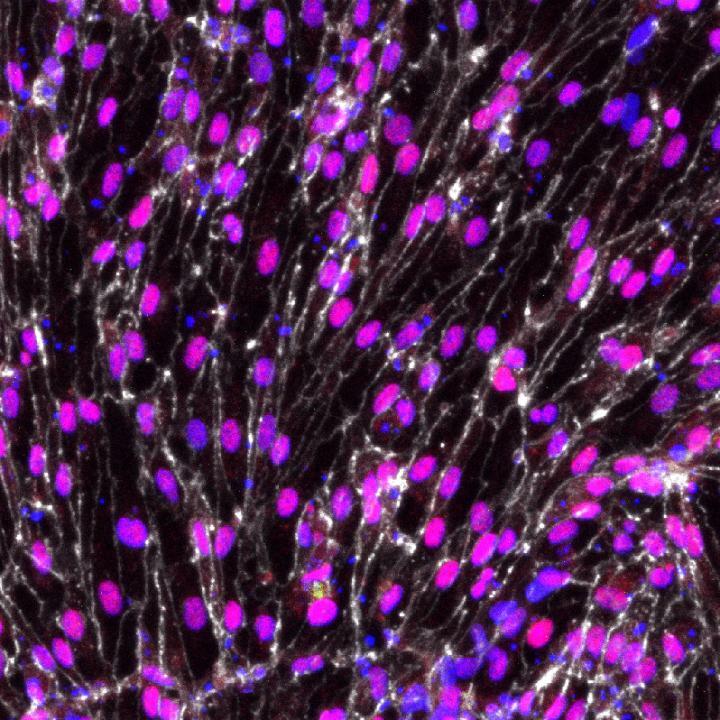 The team used a lab technique called single-cell RNA sequencing to identify important signaling factors that coax human pluripotent stem cells to develop into arterial endothelial cells. The scientists then used the CRISPR/Cas9 gene editing technology to develop arterial “reporter cell lines”, which light up like Christmas trees when candidate factors are successful at coaxing stem cells to develop into arterial endothelial cells. 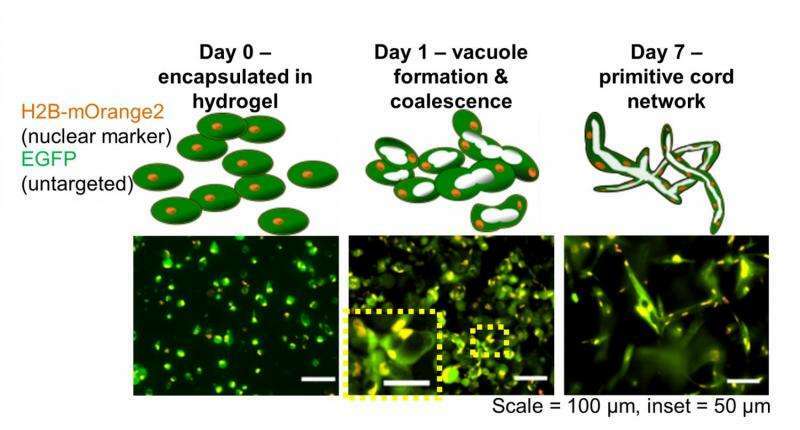 Using this two-pronged strategy, they generated cells that displayed many of the characteristic functions of arterial endothelial cells found in the body. Furthermore, when they transplanted these cells into mice that suffered a heart attack, the cells helped form new arteries and improved the survival rate of these mice significantly. Mice who received the transplanted cells had an 83% survival rate compared to untreated mice who only had a 33% survival rate. In the future, the scientists have set their sights on developing a universal donor cell line that can treat large populations of patients without fear of immune rejection. With cardiovascular disease being the leading cause of death around the world, the demand for such a stem cell-based therapy is urgent.